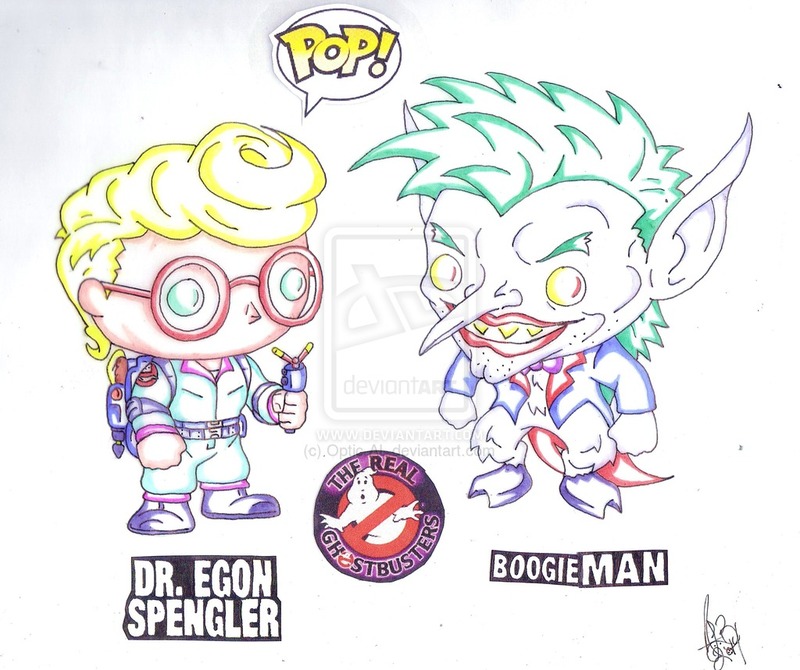 If Funko Were To Make The Real Ghostbusters Pops! I haven’t really wondered what The Real Ghostbusters figures could look like if Funko were to make them. I’ve been more concerned with trying to complete the actual Ghostbusters Movie Pops! (iRich) figures. I did think by now we would have heard Funko could be releasing Janine, (Ghostbusters) Dana, (probably as Gatekeeper) and Louis. Again, probably as his Keymaster version. 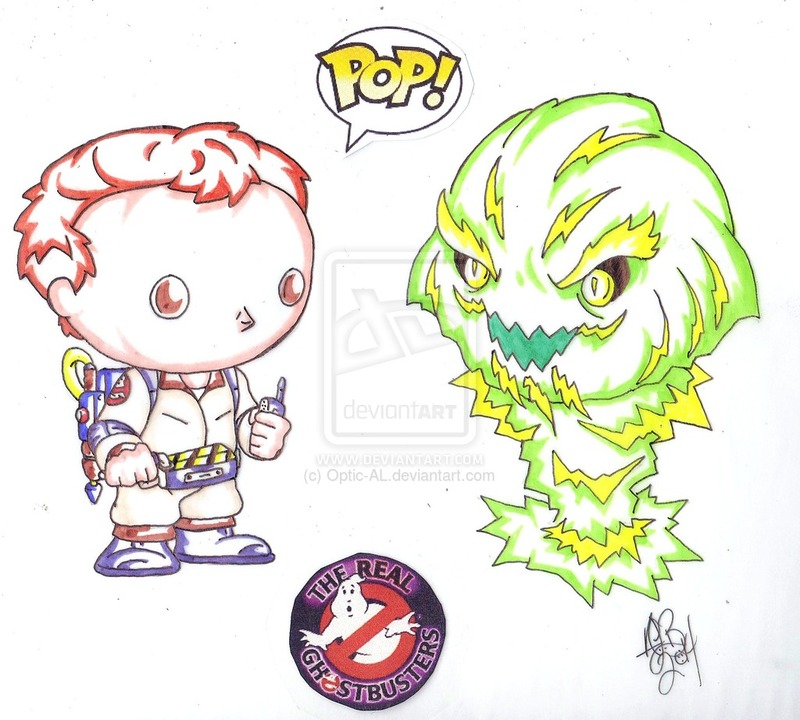 While I’ve slowly been collecting Ghostbusters Movie Pops and thinking of more Ghostbusters Pops, ghosthead Austin Brooks was busy designing would be The Real Ghostbusters Pops!. Four The REAL Ghostbusters and four memorable ghost villains. Hopefully Austin designs Janine next. 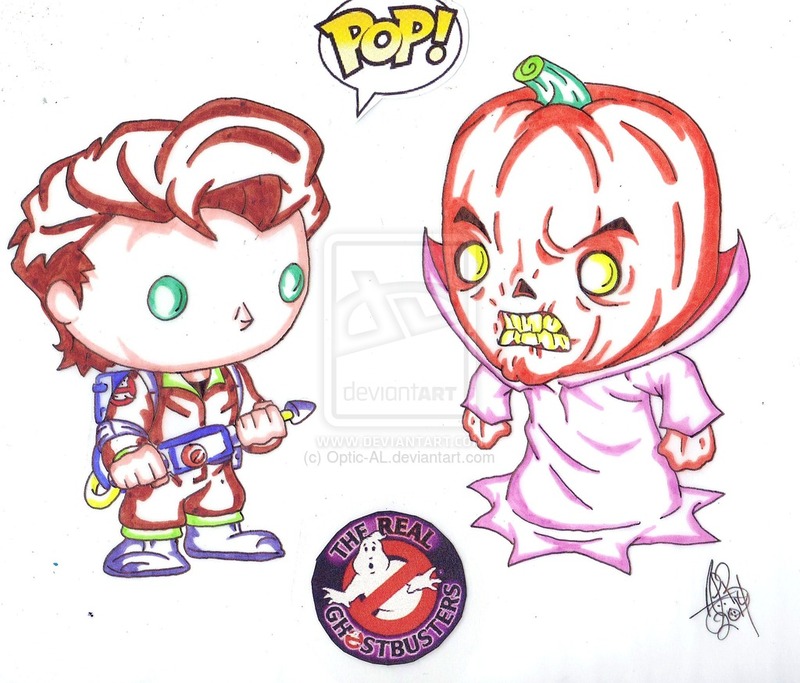 Perhaps by or during The Real Ghostbusters 30th Anniversary ghostheads just may see Funko The Real Ghostbusters Pops!. Janine and Proteus or her genie? 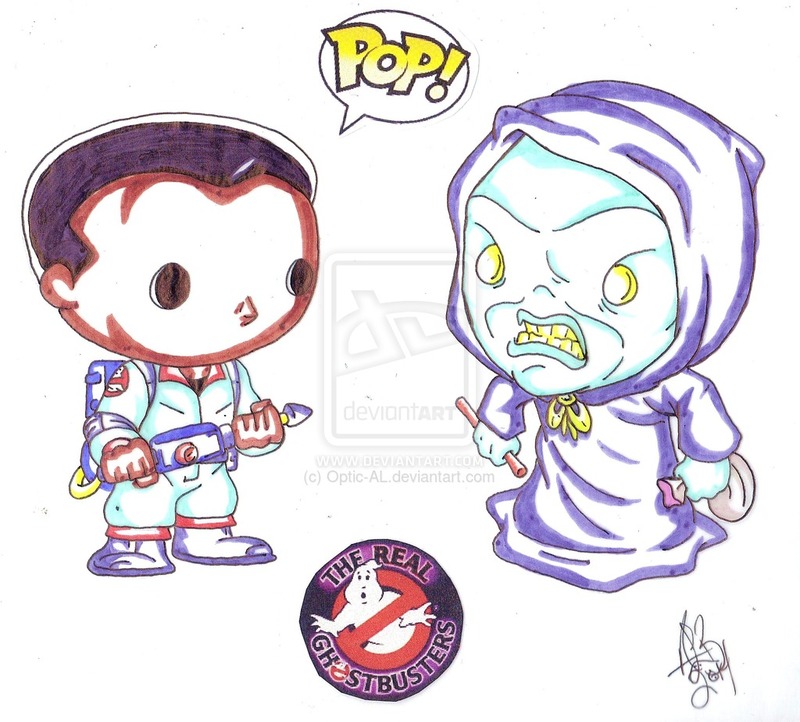 That’d be a great one if Funko were to make 2 packs for The Real Ghostbusters.